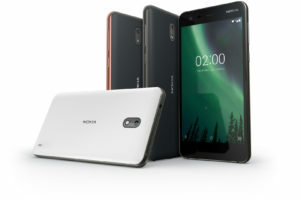 South Africa is another market where the Nokia 8 is up for pre-orders. 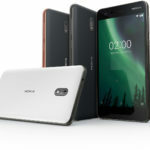 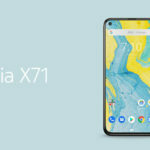 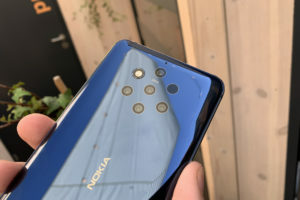 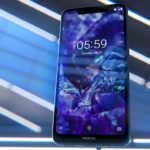 The smartphone will release on 7th September, so props to Nokia Mobile for the faster availability. 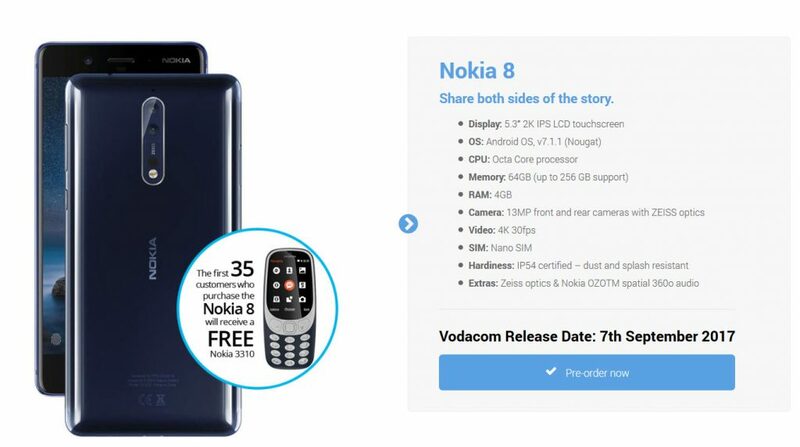 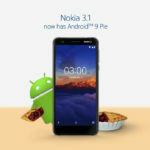 To make the deal sweeter, Vodacom is also giving a free Nokia 3310 to the first 35 customers who purchase the Nokia 8. 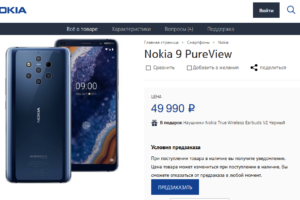 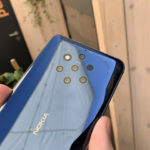 The Nokia 8 is also up for pre-orders in a number of markets including Russia and Germany. 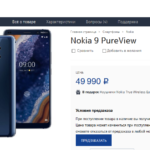 You can use the search function on the website to check if we have some news about your country.